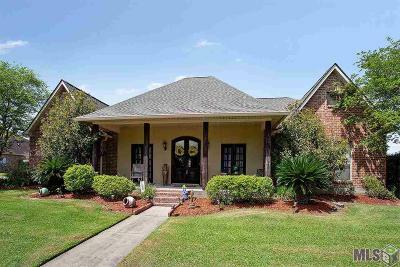 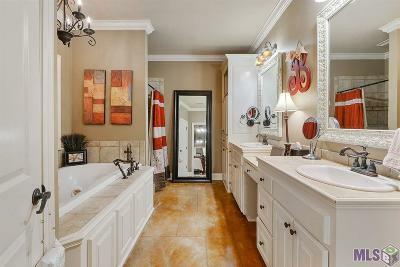 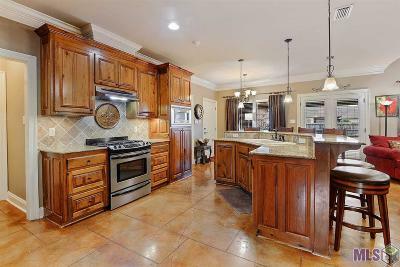 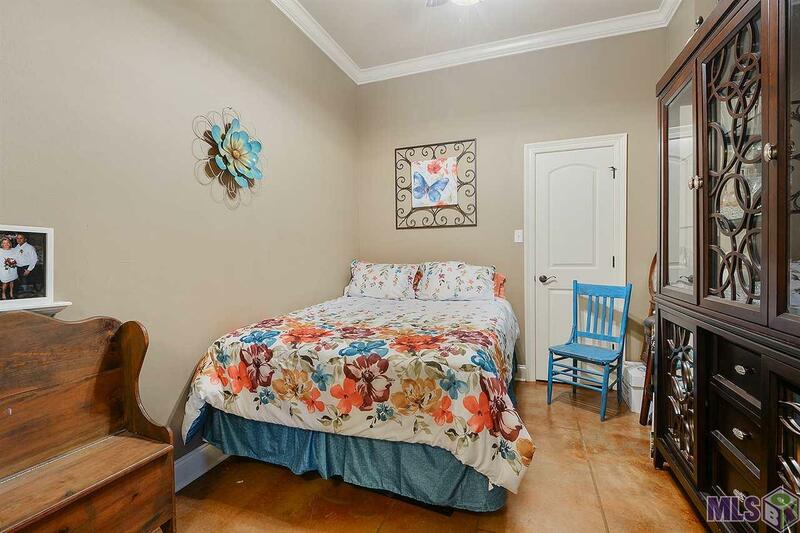 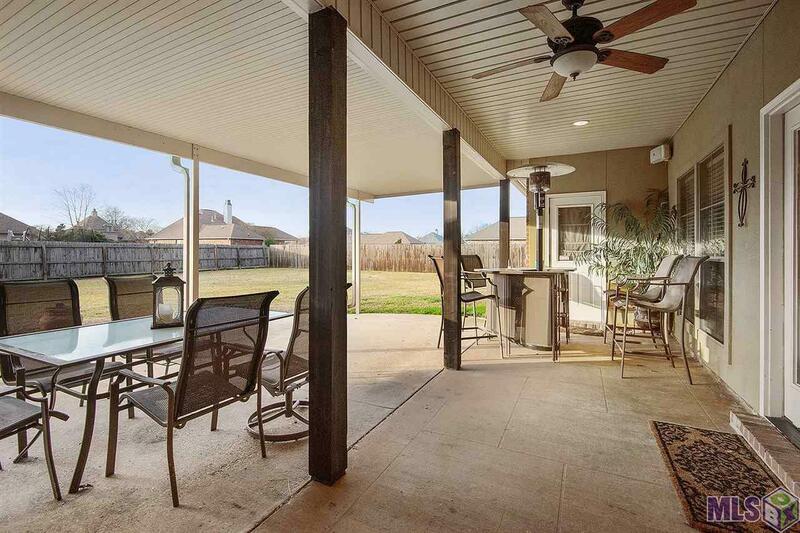 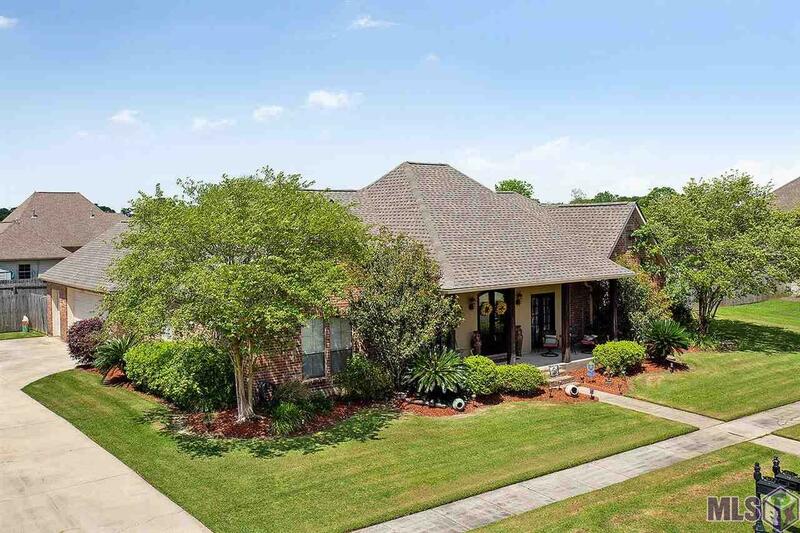 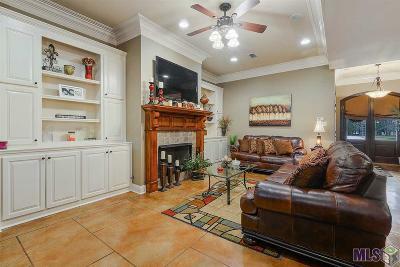 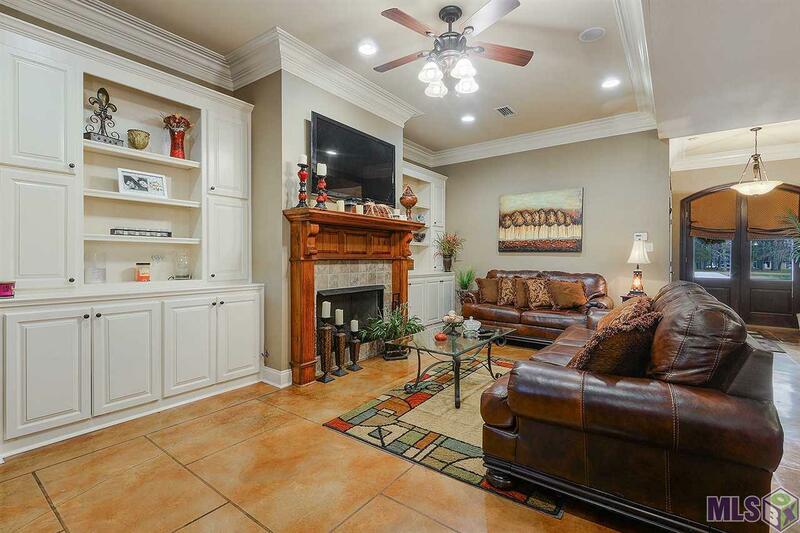 Charming Acadian Design 4BR/2.5BA home in Richland Subdivision! 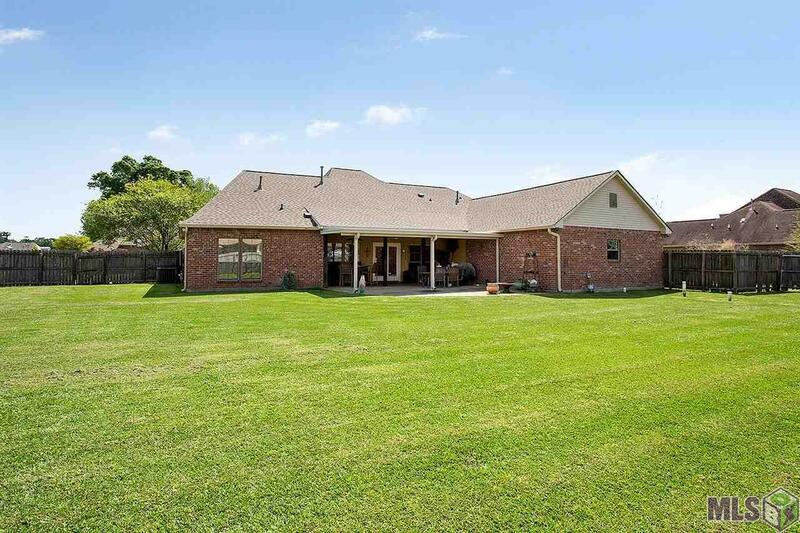 Sitting on a large lot (.42 acre) with tons of curb appeal, this triple split floor plan offers spacious living are in the Top Ranked Zachary School District. 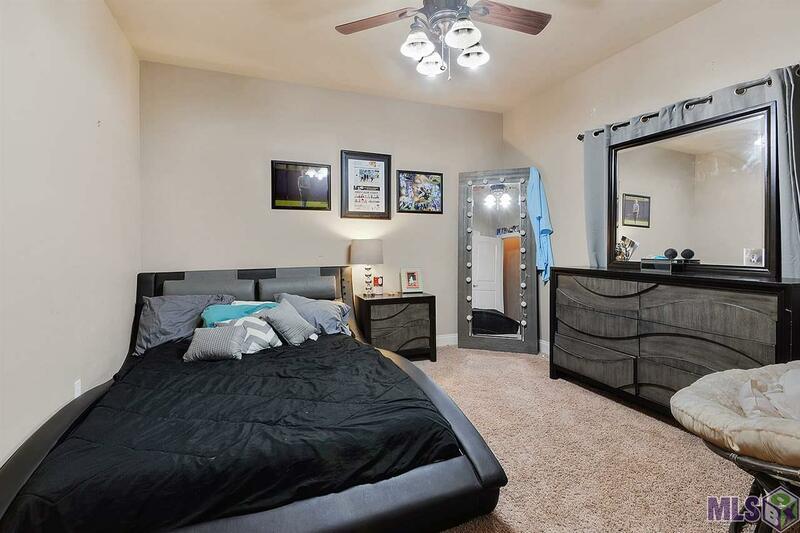 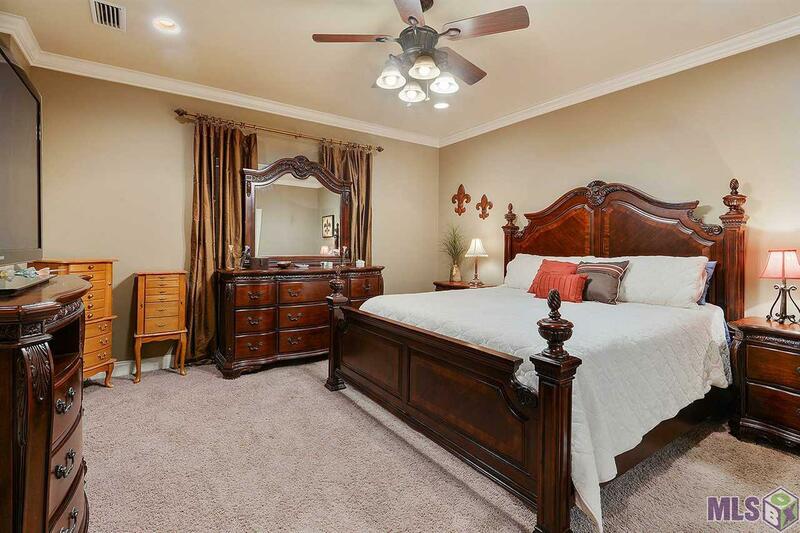 Custom built with nice finishes throughout the home such as cypress cabinets, slab granite plus stained and scored concrete floors for easy maintainance. 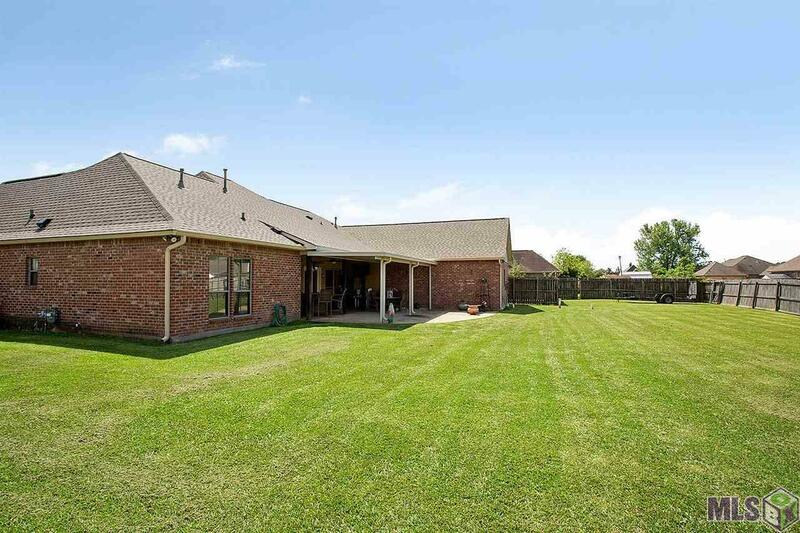 Located in the established neighborhood of Richland where the lots are oversized and well maintained. 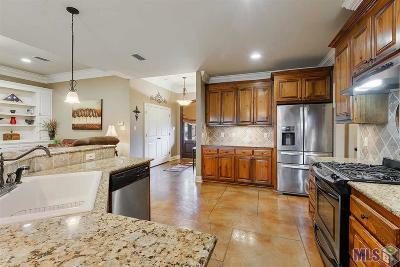 Open living and kitchen area with an abundance of storage and built in cabinetry. 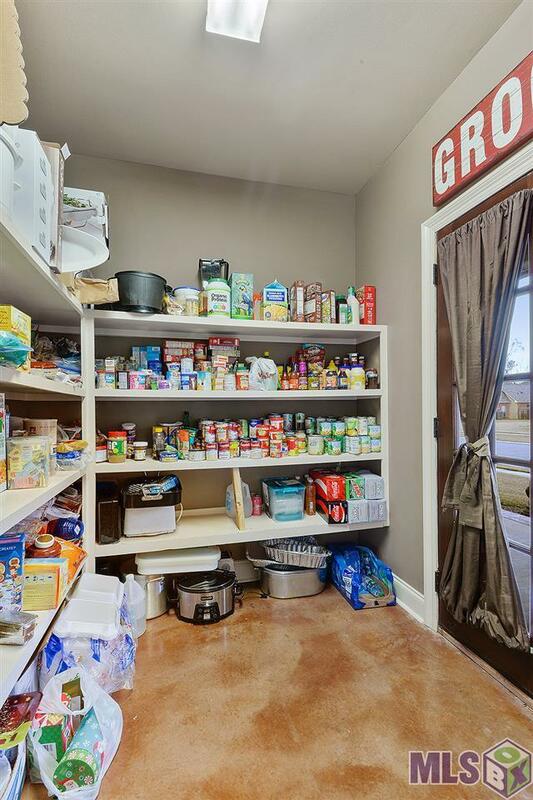 Plus extras like an oversized two car garage that fits large vehicles and a laundry room with sink. 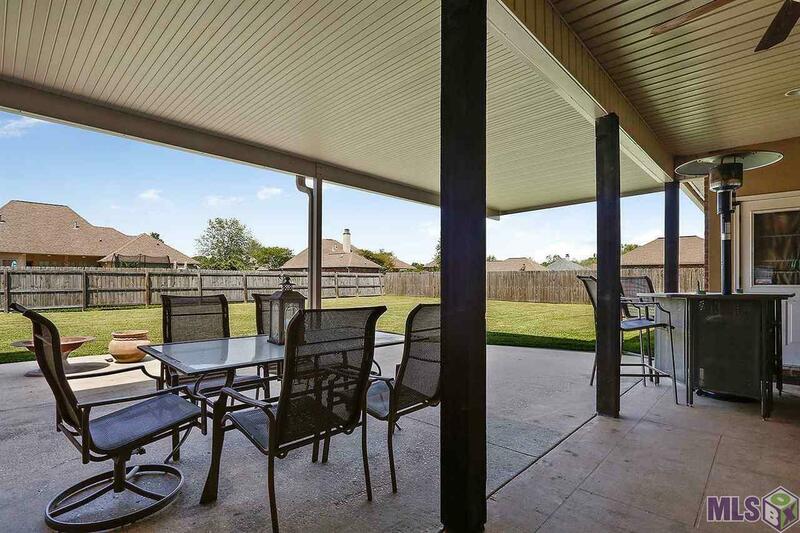 The roof is only 6 mos old and backyard is fully fenced and has a gas connection for an outdoor kitchen. 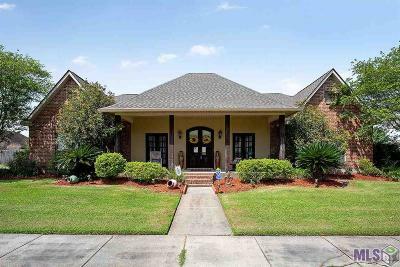 Call today to tour this custom Acadian charmer!